 With the potential of having your entire program having a MaxOne account, it is helpful to be able to break out your coaches and athletes into specific groups (e.g. by team, by position, all captains, etc). Creating groups will allow you to deliver texts, emails, and chat messages to selected athletes and coaches. Additionally, groups will help you segment your team so that assignment workouts becomes easy.